God asked Saul to destroy all the Amalekites. He spoke through the prophet Samuel and told Him to do so. Saul became more focused on pleasing people than pleasing God. The reason He disobeyed God is Because “He feared them”. But did He forget that the people did not choose Him? That God chose Him? He needed God in every battle to win. He needed God’s direction to know how to rule His people. But for a moment He started to fear them instead of God. 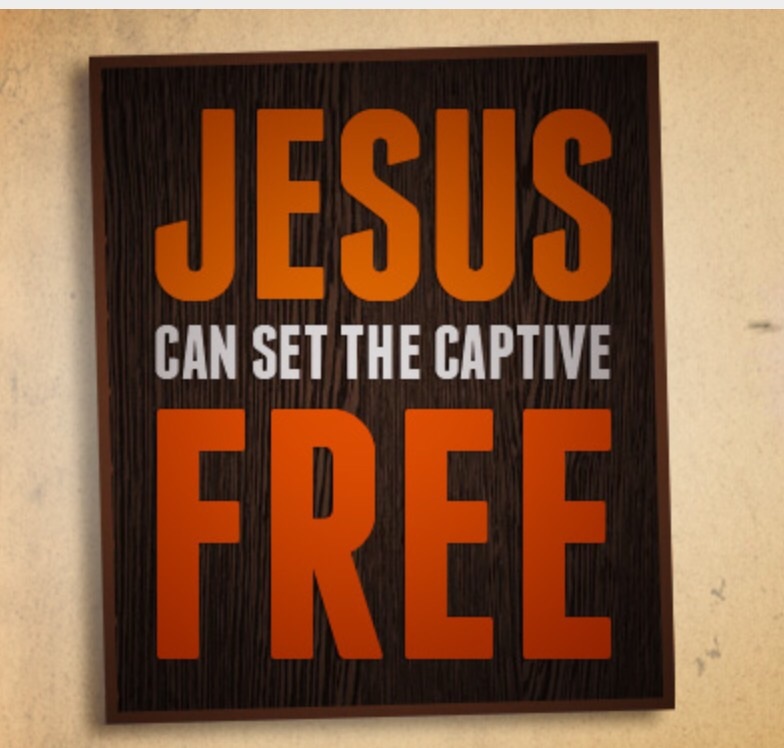 He kept the best of the sheep and oxen belonging to the amalekites, so He could sacrifice them to God. But God didnt ask for a sacrifice. He asked Saul to obey. You don’t have to seek people’s opinion on obeying the word of God. You don’t have to fear that you will loose a friend or you will loose a boyfriend. You don’t have to fear that you will loose things. Are you more afraid of people that are not in control of their own breath than the one who gives you life? 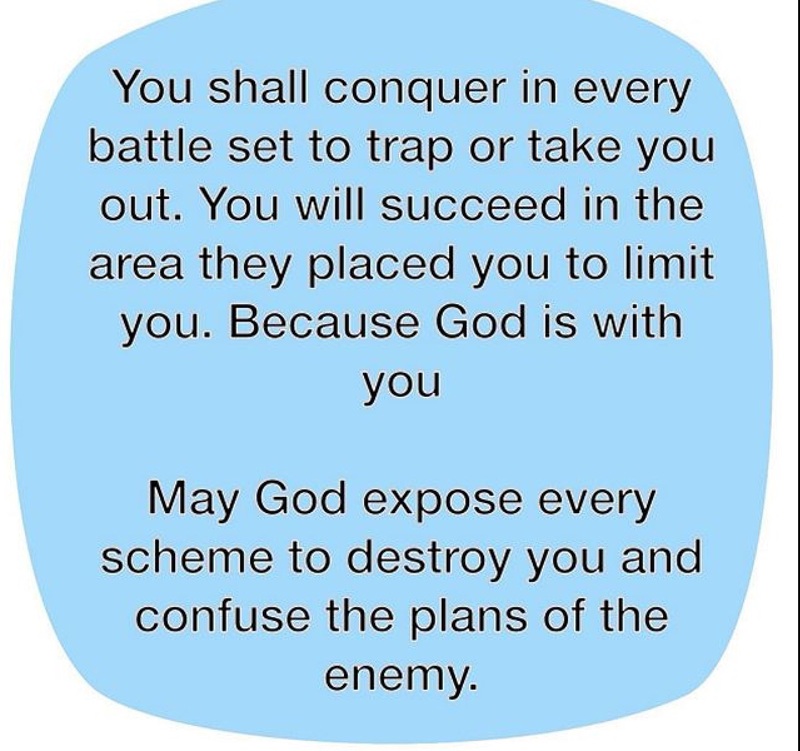 Are you more worried about people who cannot protect you from evil than God who never sleeps nor slumber for you? Are you more worried about what the people who don’t know what tomorrow brings than the one who makes a new day? God is merciful, God is kind, But we’ve got to Obey Him. I used to seek people’s opinion about God’s word. Even though i knew the word myself. So I listened to friends and people’s opinion on whether I should stop fornicating. I was afraid of God, but i was more afraid of loosing someone I was not married to. And this was also the advocates of friends who went to church and believed in God. Before I began fornicating I was afraid, afraid because deep within me I knew God was not happy. But as time went on I began to think ” well every one around me says its fine”. But I didn’t realise how much fornication had eaten my peace. I didn’t realise how much it began to affect my relationship with God. I would go to church and worship and give offerings. But deep down God wanted me to surrender myself more than the offerings and the lip service I did. The issue is I cant blame my friends for the decisions I took to disobey God. Because I had a choice. 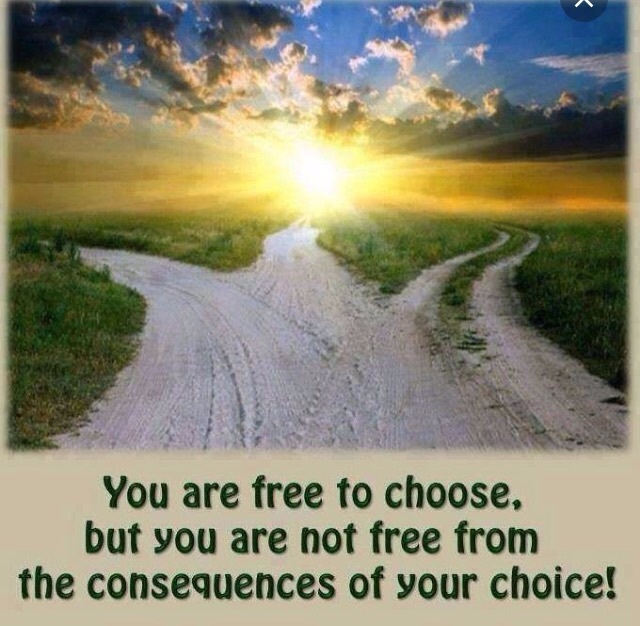 And no matter how people influence you to make a decision, at the end of the day they won’t face the consequences you will. So first go to God’s word about the matter. 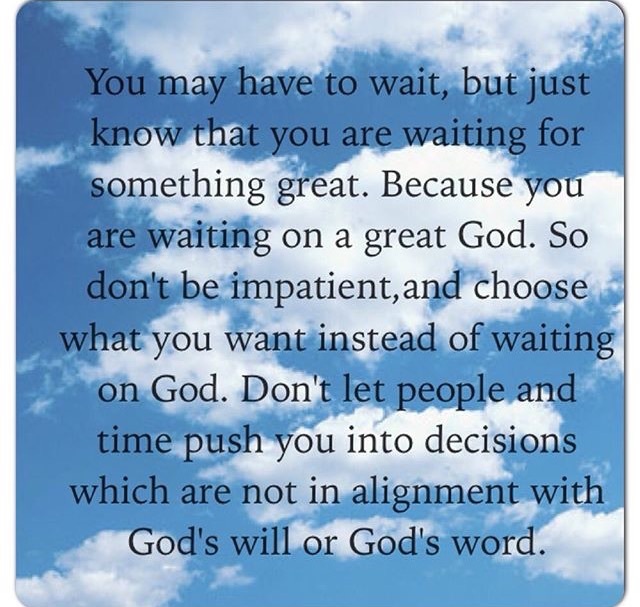 What does God say about the decision you are about to make? Behold to obey is better than sacrifice. God doesn’t want our lip service of sacrifices when we have not given Him our soul. He doesn’t want the devil to have entrance and do what He wants with us. He doesn’t want our souls to burn in Hell. He wants us to have peace, He wants us to rest in His bosom. He loves us. 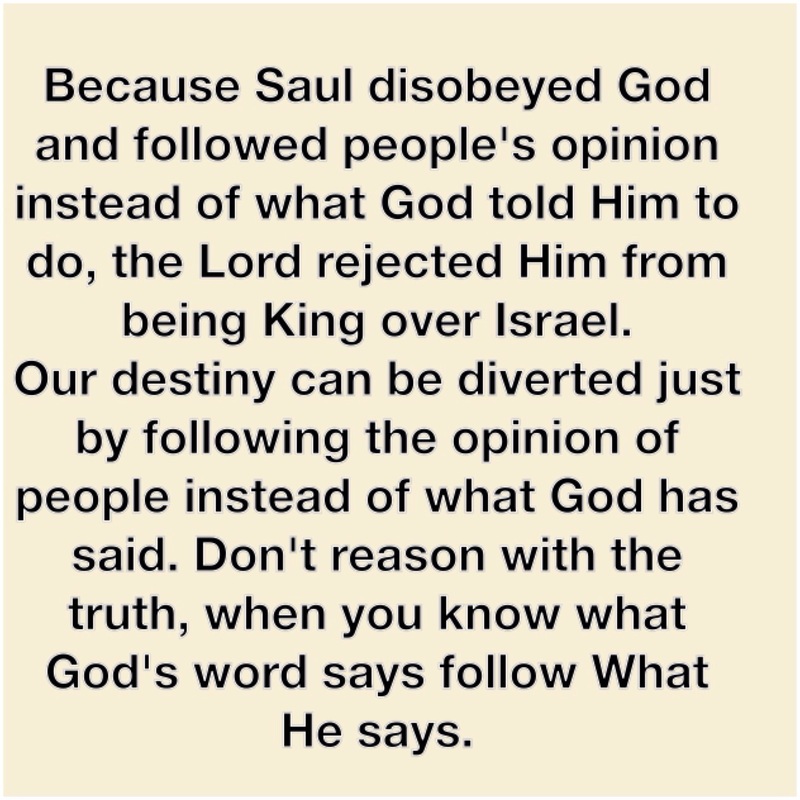 Because Saul disobeyed God and followed people’s opinion instead of what God told Him to do, the Lord rejected Him from being King over Israel. Our destiny can be diverted just by following the opinion of people instead of what God has said. Don’t reason with the truth, when you know what God’s word says follow What He says. God knows you more than your closest friend. 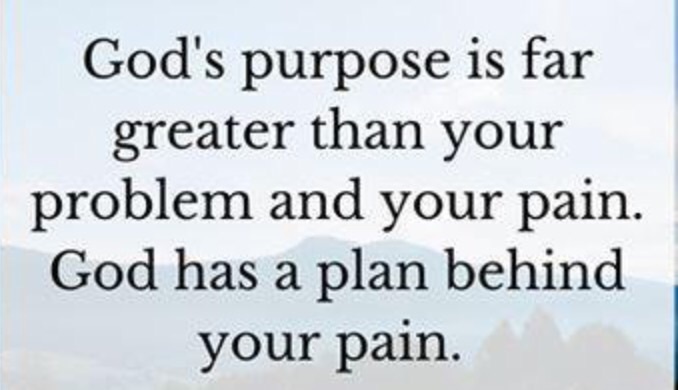 He has the best in store for you and He has great plans ahead for you. In the book of 1samuel 10, the Israelites asked God to give them a king over them. God is the only king and there is no king before Him or after Him. But the people insisted on the king to lead them in battle. God agreed and chose a king for them. God spoke through the prophet Samuel and selected a king for them. But before Saul was chosen as king , He couldn’t become king with His old heart. He couldn’t lead God’s people with his own heart. 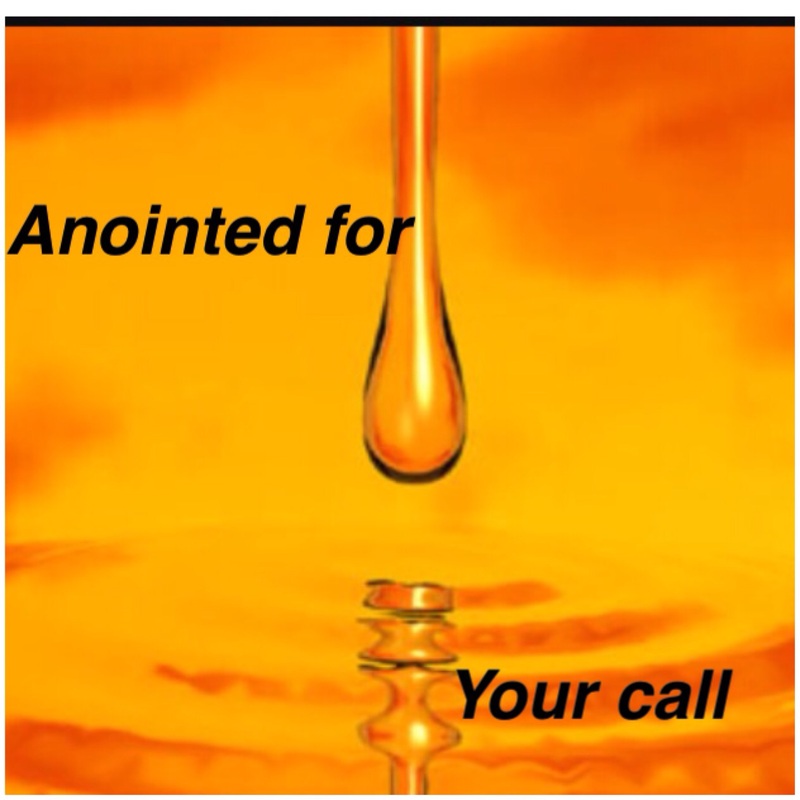 He was anointed and chosen by God. At that time the spirit of the Lord will come powerfully upon you, and you will prophesy with them. You will be changed into a different person. Its God that will change you into a new person and your old ways and the old people will be unfamiliar with it. Your past cannot carry this blessing. Your old thoughts cannot carry this new blessing. The spirit of God will change your mindset, your heart. The way you think, feel and see things. Because if you are your old self you will question every move, you will seek man’s opinion than Gods. You need God’s spirit to do God’s work. Then he said to me, “This is what the LORD says to Zerubbabel: It is not by force nor by strength, but by my Spirit, says the LORD of Heaven’s Armies. 1 samuel 10: As Saul turned and started to leave, God gave Him a new heart, and all Samuel’s signs were fulfilled that day. If God has spoken concerning your call, your purpose , be assured that It will surely come to pass. And He has given you what it takes to accomplish His plans. And thats why He has released the prophecy over you. You didn’t choose yourself, He chose you. As long as you continue to walk in His will , your time will surely come. Be assured that the prophecy spoken over your calling, your purpose will come to pass. When Samuel prophesied to Saul, some of the prophecy was about instructions which Saul had to obey , in order for the word God has spoken over His life to come to pass. And let it be that when these signs come to you, that you do as the occasion demands ; for God is with you. Not everyone will be happy with the prophecy concerning your life. Not everyone will agree with the prophecy coming to pass. And not everyone will qualify you. But that’s ok because God is the author and finisher of your faith. 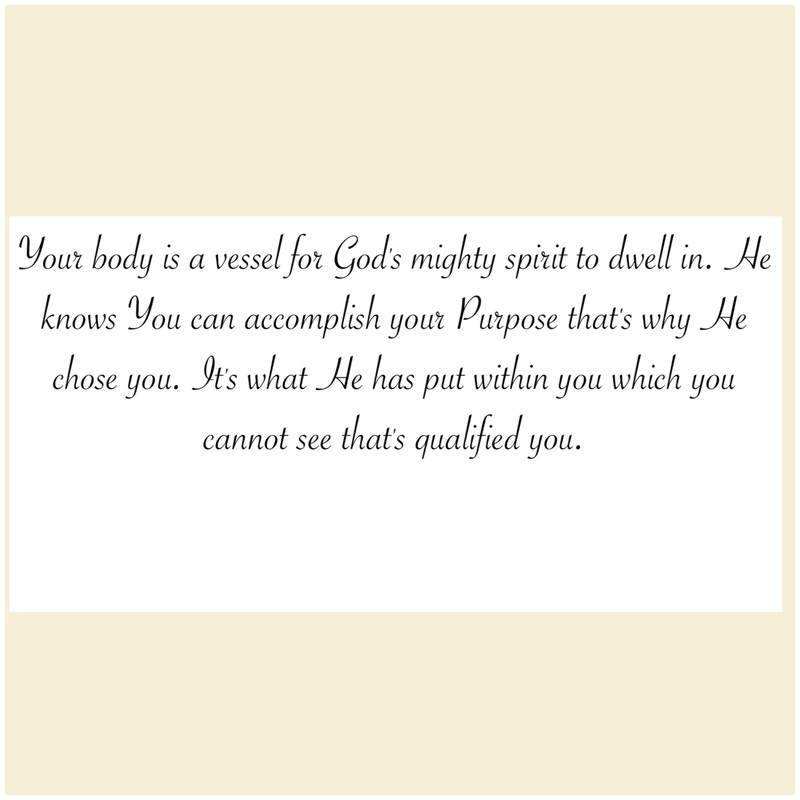 The beginning and the end and He has qualified you. Not everyone will recognise you and believe you have changed. Those who have seen your old ways will be unfamiliar with your change. People will question whether its really you. You will be surrounded with those with the same vision. God will connect you with those who have also been transformed and walking with Him. 26 When Saul returned to his home at Gibeah, a group of men whose hearts God had touched went with him. 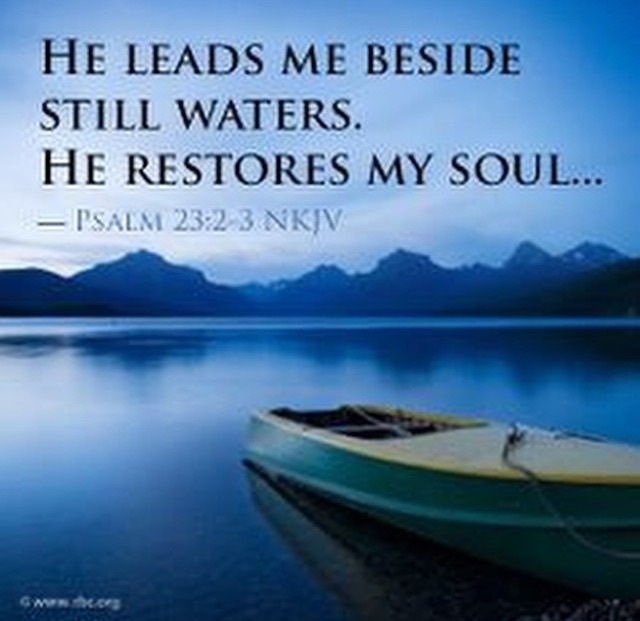 He Restores my soul; He leads me in the paths of righteousness , For His name’s sake. Restore means to : return (someone or something) to a former condition, place, or position.bring back or re-establish (a previous right, practice, or situation). Soul: our mind , our mentality and our hearts. In Psalm 23:3 David talks about God restoring His soul and leading Him to a path of righteousness. He is not talking about physical blessings here. He’s not talking about restoring a old house He has lost or restoring His riches. He talks about Almighty God restoring His soul. Restoration means: to return someone or something to its former condition. If the Lord had to restore David’s soul then it meant at the time his soul was not in a good condition. His soul was not always pleasing God so He wanted God to restore His soul back to the place where his heart and mind is in tune with God. 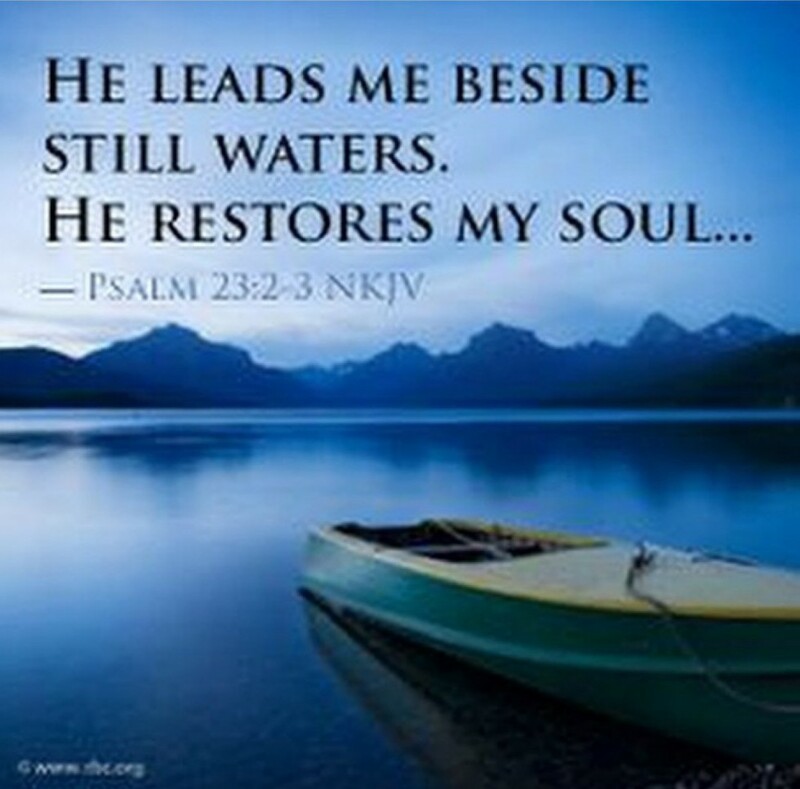 Notice that David didn’t say the Lord restored his soul , He says the Lord RESTORES his soul. Its a continuous process. Restoration is a process because it requires that the old be removed and be replaced gradually or daily with the new. David could not by make Himself righteous. By His own hand and His own ability He cannot restore His soul. Restoration also refers to when someone has backslidden, when your mind and heart was on God but is shifting away little by little. But David makes it very clear that God restores His soul. Zachariah 4:6 So he said to me, “This is the word of the LORD to Zerubbabel: ‘Not by might nor by power, but by my Spirit,’ says the LORD Almighty. David makes it clear that God brings His heart and mind and thoughts and feelings in obedience with Him, when He seeks God to do so. When He longs and desires for God to do so. In Our own strength trying to restore our soul is not possible. We need to go before God and ask for His divine intervention. To tune us into His desires and His will. Its a process of feeding our minds and hearts with God’s word so we allow Him to occupy us. God restored David’s soul. It means that His mind and heart now desires the things after God’s heart. He is thinking to please God,His state of mind is to obey God. His heart is not longing after the desires of the flesh or the things that will kill His soul. After restoring David’s soul, God led David to walk in His righteousness. So after God has restored our mind and our hearts to Him.Now we start to act and walk according to God’s will. Because David seeked God to restore His state of mind and The desires of His heart back to Him, He allowed God to lead Him to walking in obedience with Him. Notice that David submitted to the Lord leading Him. Notice that David let the Lord lead Him. So after God has restored your mind, heart and thoughts back to Him, you have to let Him lead you. Righteousness cannot be achieved by your own strength or ability. God made us right with Him through His son Jesus Christ. 1 corinthians 1:30 God has united you with Christ Jesus. For our benefit God made him to be wisdom itself. Christ made us right with God; he made us pure and holy, and he freed us from sin. Notice that you choose who to lead you. You can choose friends, by looking at their way of life. You can choose the world by following their way of life. But if you want to be walking in God’s will you have to follow God’s way of life. You cannot choose the world’s way of living and expect your soul to be restored and let God lead you. God will lead us only when we submit under His authority. And to submit under God’s authority we must know what is pleasing to Him and what He hates. When we know what He hates we won’t allow anything or anyone to lead us. Its important to pray for God to restore our minds daily and think about Him so He can lead us into the path of righteousness.